Easter holiday is another important Christian holiday celebrated with unique and sometimes weird traditions. During Easter season, majority of Christians celebrate the day in feasting and merry making. Families after attending the Easter Sunday mass have get together with family and friends to remember the resurrection of Jesus and observed Easter traditions and customs they have grown up with like playing egg hunting. This Easter season, you can make your get together livelier by cracking funny and egg-citing jokes. Funny Easter jokes can make parties colorful and fun. Check out some of the jokes I have found online and compiled. Easter is here again, make your Easter party the talk of the town not because of your delicious food and egg-citing games but because of the funny easter jokes you share. Because the powder puff is on the other end! What do Easter Bunny helpers get for making a basket? What kind of stories do bunnies like best? What do you call rabbits that marched in a long sweltering Easter parade? What do you call a rabbit who tells jokes? What kind of book does a rabbit like at bedtime? Do you know how to find the Easter bunny if he was lost? What kind of jewelry do rabbits wear? What did the gray rabbit say to the blue rabbit? Only one because after that, it’s not empty! Is it true that bunnies have good eyesight? Have you ever seen a bunny wearing glasses? Two points, just like anyone else. Why can’t a rabbit’s nose be twelve inches long? What’s the Easter Bunny’s favorite sport? How does the Easter Bunny make sure his basket goodies are evenly distributed? Through a system of “chicks” and balances! Where do bunnies hang out? How do you get letter to a bunny? What do you call the Easter Bunny the Monday after Easter? What is the difference between a crazy bunny and a counterfeit banknote? Why was the Easter Bunny nervous about his plan for delivering baskets? Because Santa Claus told him, it was a harebrained scheme! His friends egged him on! What do you get when you cross a bunny with a spider? Why did the Easter Bunny get a ticket? 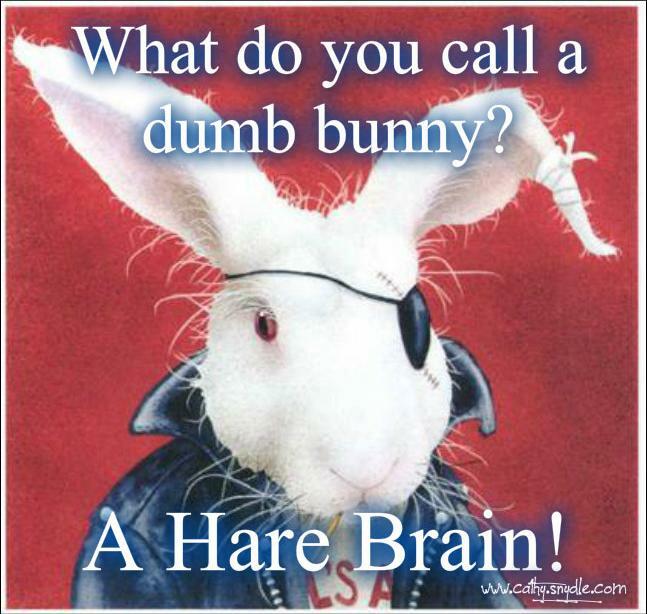 Why did a fellow rabbit say that the Easter Bunny was self-centered? Make it wait for four hours! How does the Easter Bunny keep his fur neat? How can you find the Easter bunny? Make your Easter Sunday even more special with egg-citing games and funny easter jokes for kids. What has big ears, brings Easter treats, and goes hippity-BOOM hippity-BOOM? Why should not tell an Easter egg a good joke? What does a rooster say to a hen he likes? What day does an egg hate the most? How did the eggs leave the highway? They went through the Eggs-it”. Why can’t eggs be comedians? Why did the Easter eggs race to the Easter basket? They were dye-ing to get in. Why do eggs go to the beach? What do eggs listen to on the radio?